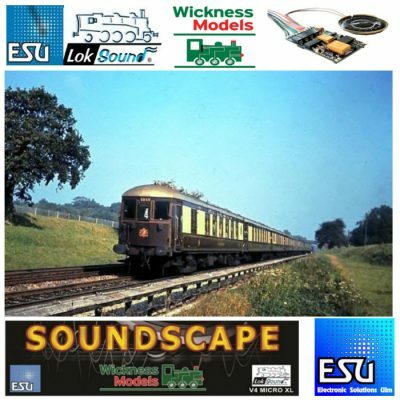 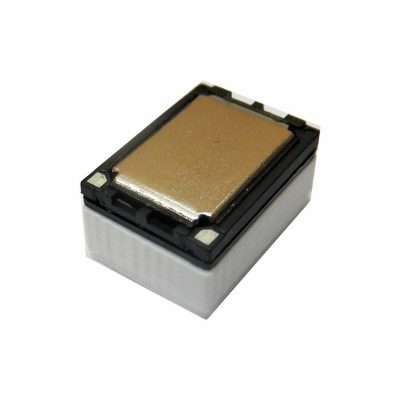 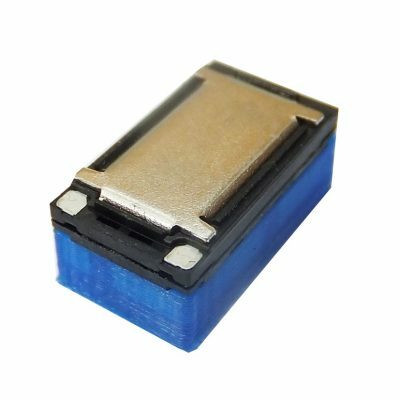 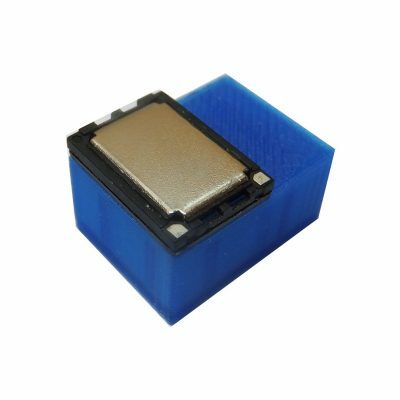 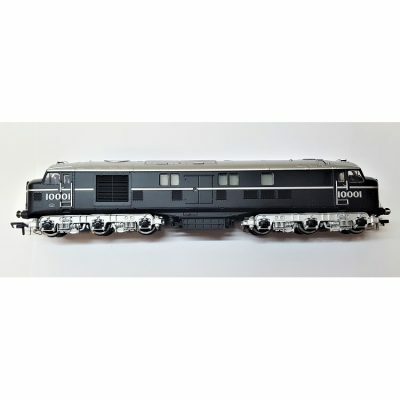 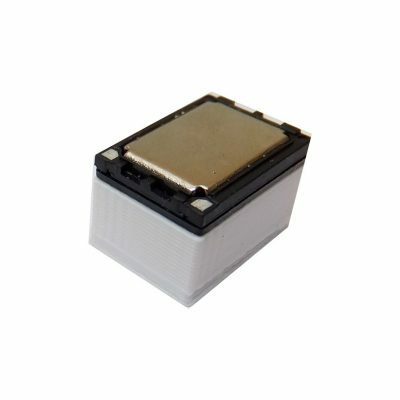 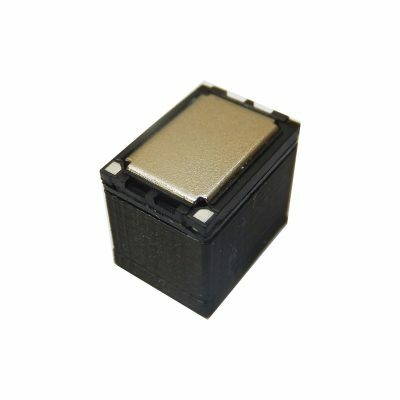 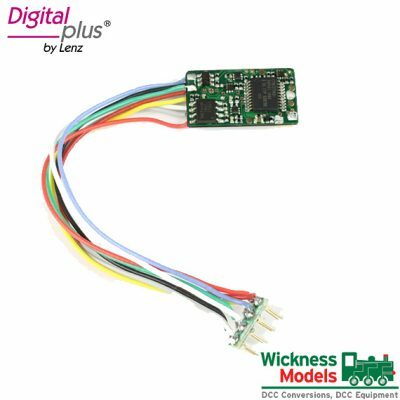 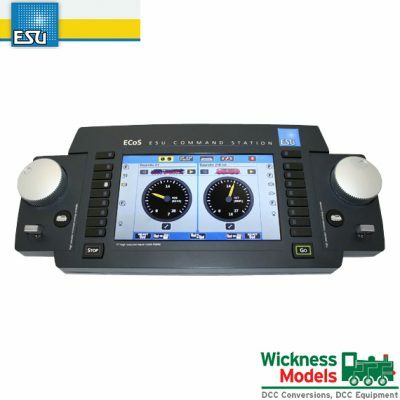 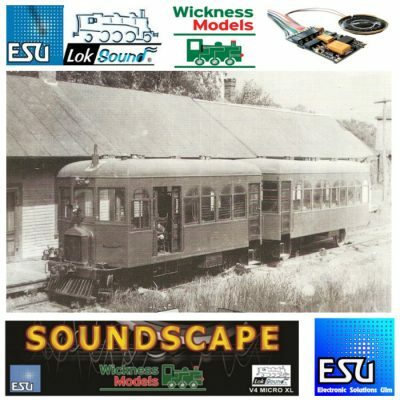 Purchase dcc sound decoders from ESU Loksound with a wide range of soundtracks. 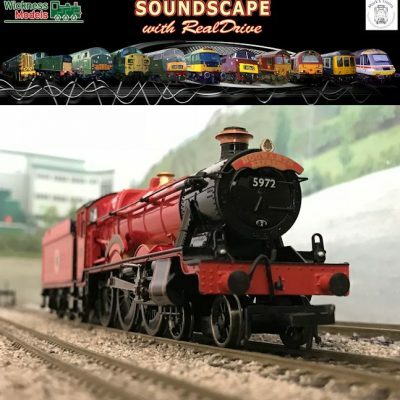 Explore our range of unique British Outline Diesels and Steamer soundtracks with RealDrive and Soundscape. 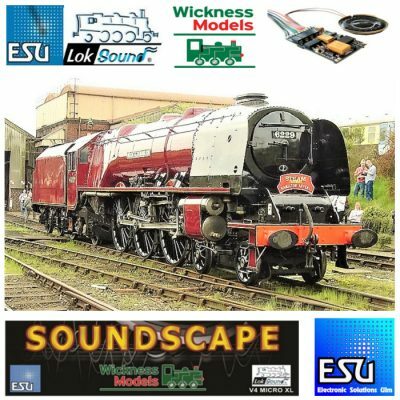 Our sound projects use all facilities on the decoder to provide you with more features in addition to the regular soundtrack, horns and whistles. 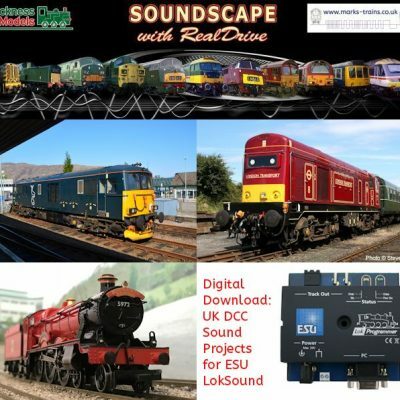 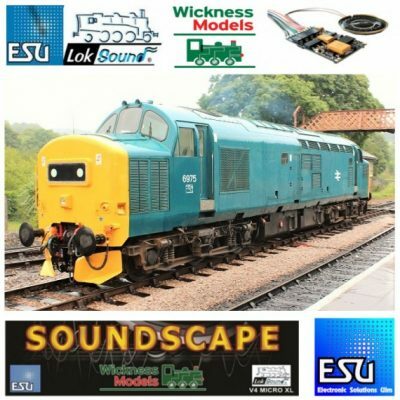 Our projects all contain a function called soundscape which can be used to create additional ambient sounds on a theme of you choice eg maybe your loco operates in a diesel depot or rural location, so you might choose “diesel depot” or “hedgerow” as your additional soundscape. 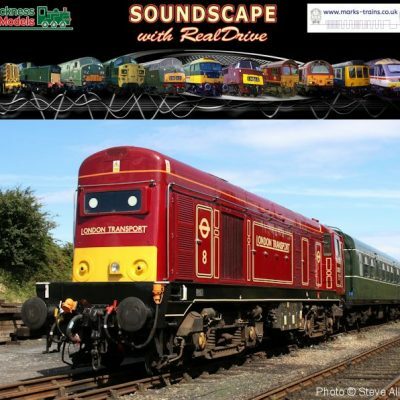 Many of our projects are now being upgraded to “RealDrive” which improves the driveability of the loco.